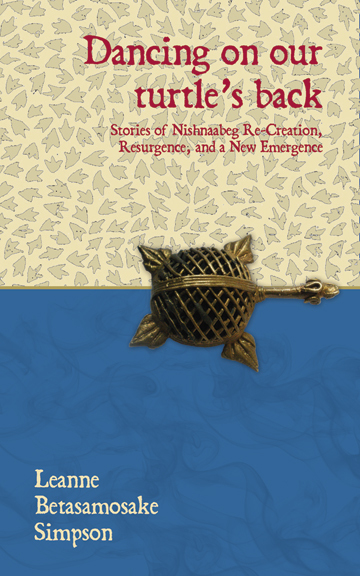 This book is a timely affirmation of Indigenous together with environmental issues. Dancing on our turtle’s back refers to the continent of America, and implicitly Mother Earth, as the turtle we dance on. Because we belong to the land—a special introductory section for the Indian edition makes clear what Indigenous peoples worldwide have in common, alongside an infinite array of differences—for one, an environmental consciousness in the face of ‘State-facilitated environmental devastation’; for another, a history of Resistance and Resurgence, ‘reclaiming and reoccupying our homelands’. In Canada, the indigenous movement known as ‘Idle No More’ has created potent political waves recently, reversing past takeovers. In India we still witnesses the opposite—thousands of Indigenous communities attempting, often against massive odds, just to hold onto their lands against a mass wave of corporate invasions. 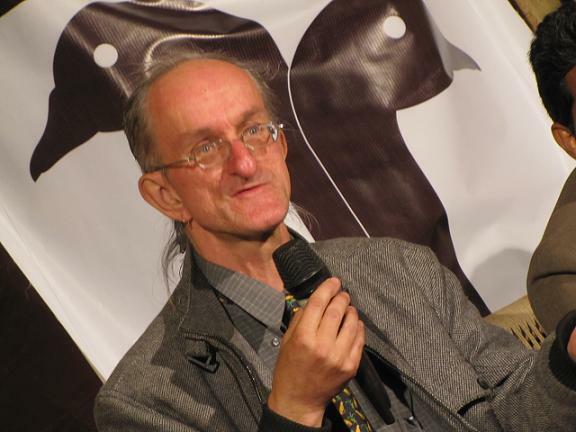 Felix Padel is an Anthropologist and the author of The Sacrifice of Human Being: British Rule & the Konds of Orissa (1995, 2000), Sacrificing People: Invasions of a Tribal Landscape (1995, 2010), Out of This Earth: East India Adivasis and the Aluminium Cartel (2010 with Samarendra Das) and Ecology, Economy: Quest for a Socially Informed Connection (2013 with Ajay Dandekar & Jeemol Unni ) and several articles emphasizing the wider significance of Indigenous issues.